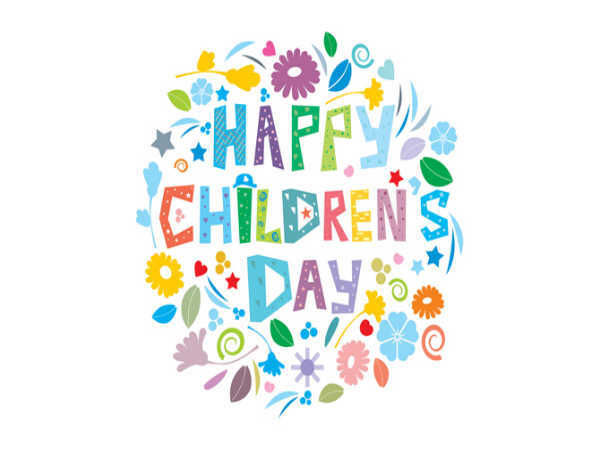 Children's Day is celebrated every year on November 14 in memory of the birthday of the former Prime Minister of India Jawaharlal Nehru. Nehru was known to be fond of children. Hence his birthday is dedicated for children to celebrate. It is a fundamental rule of human life, that if the approach is good, the response is good.